2. 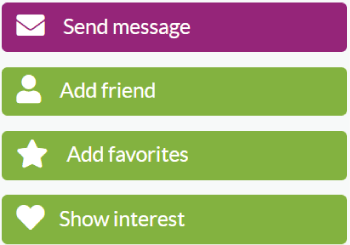 To add a member to your favorites list, simply click on the 'Add favorites' button. 3. Once you added a member to your favorites, the color of the button change to blue with the text 'Added to favorites'. All your potentional matches that you added to your favorites list can be found on the Favorites page.